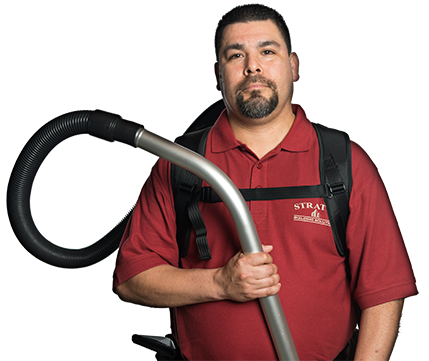 Stratus Building Solutions is ready to provide the commercial cleaning franchise opportunity you're looking for in Cleveland, OH. Whether you're looking for a change in career or a way to add a little bit of extra income to your life, we have a plan that's right for you. 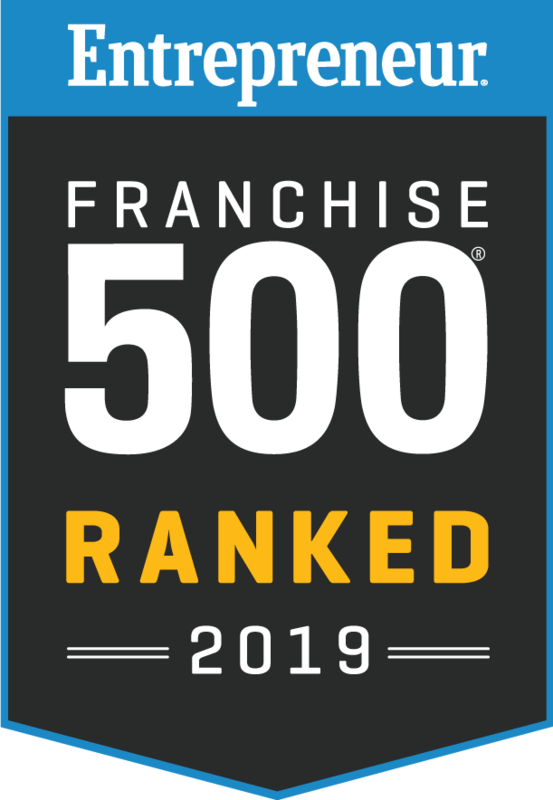 Our goal is to offer an industry-leading green commercial cleaning and janitorial franchise opportunity. If you partner with us, we'll provide regionally based training and equip you with the right tools for the job. You can get started in this recession-proof industry for as little as $1,000 down. Since we have some of the lowest costs in the industry, you'll be able to focus more of your resources on reaching your individual goals. Your success is our only business. That's why we're proud to offer guaranteed sales accounts to our franchisees. Regardless of your level of experience in providing janitorial services, we'll be happy to work with you. 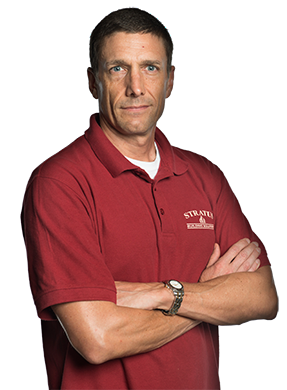 Get ready to find success with a turn-key business model from Stratus Building Solutions. As part of our commitment to our owner-operators, we supply them with high-quality office cleaning tools, such as microfilter HEPA vacuums, UV-C sanitizing wands, and microfiber mops. All of our proprietary cleaning formulas are Green Seal-certified and free of VOCs. By using products that are nontoxic and biodegradable, we're able to prioritize health and sustainability. At Stratus Building Solutions, we proudly offer environmentally friendly franchise opportunities. With our assistance, you could be running your own commercial cleaning company that serves clients throughout the Cleveland area. To learn more about how our opportunities could change your life, call us today.